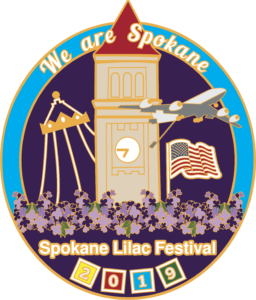 This coming year, 2019, the Spokane Lilac Festival will be celebrating our 81st year of bringing the largest Torchlight Military Parade in the nation to the streets of downtown Spokane. Featuring bands, floats, military and equestrian groups, drill teams and dancers, cars, and more, this event is fun for the entire community; no matter what your age, no matter how long you have lived in Spokane, you will enjoy it! It takes a year to prepare for our parade, and we have many volunteers who work with us to plan it. If you want to join us, send me an email. If you would like to participate in the 2019 Armed Forces Torchlight Parade, please fill out and submit either the Parade Participant or Vendor application to the right. Our parade is special for Spokane! We hope to see you on the sidelines or in it! 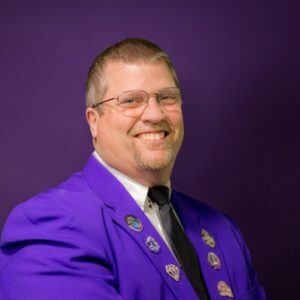 Bleacher Seats for the 2019 ‘We Are Spokane’ Spokane Lilac Festival Armed Forces Torchlight Parade. Saturday, May 18th in downtown Spokane.